The local support team in Uganda is our “feet on the ground” in Uganda. 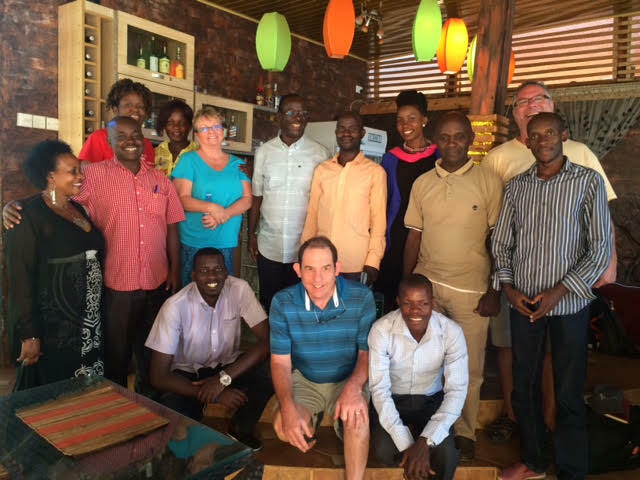 The CTM Uganda Team is under Arthur MAgezi’s overall supervision, and coordinates their support activities with the U.S. support team through …. All of these CTM Uganda staff members are serving on a non-paid, purely volunteer basis.